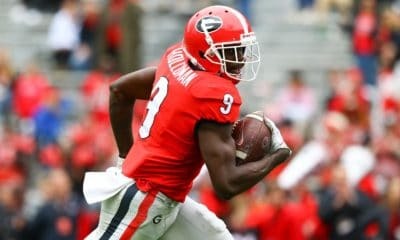 UGA junior wide receiver Mecole Hardman has been named to the 2018 Paul Hornung Award Watch List, the Louisville Sports Commission announced on Thursday. 43 college football players nationwide were named to the list, five of whom hail from the SEC. The Paul Hornung Award, named after football legend and Louisville native Paul Hornung, is an annual award given to the most versatile player in college football by the Louisville Sports Commission. 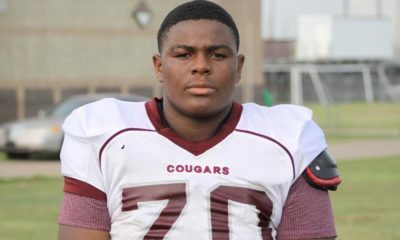 The winner will be presented the award at the annual Paul Hornung Award Banquet presented by Jewish Hospital Sports Medicine in March 2019. 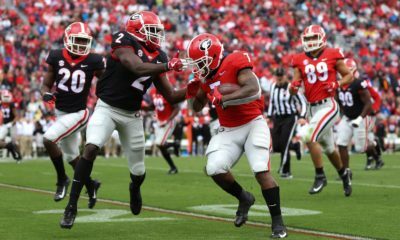 Hardman, a native of Bowman, Georgia, caught 25 passes for 418 yards (16.7 avg.) and four touchdowns last season. He also rushed eight times for 61 yards (7.6 avg.) and two more touchdowns. 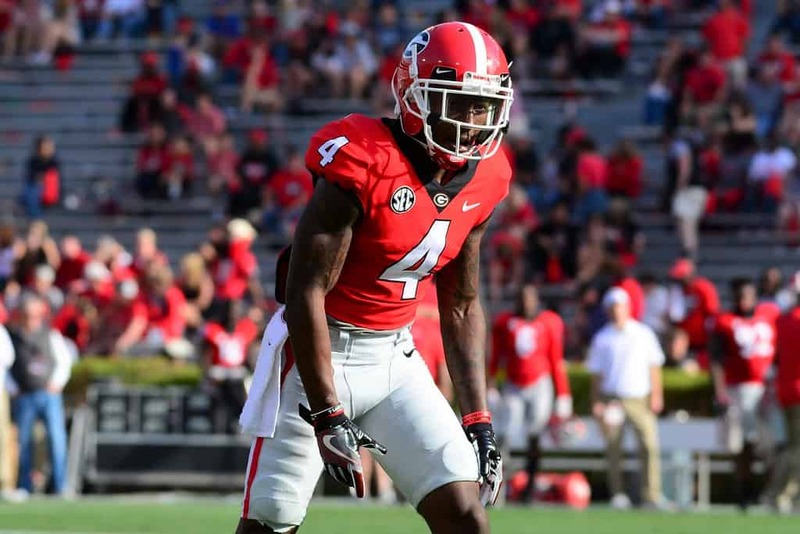 Mecole Hardman also excels as a kick returner for the Bulldogs. In 2017 he returned 23 punts for 271 yards (11.8 avg.) and 20 kickoffs for 505 yards (25.3 avg.). 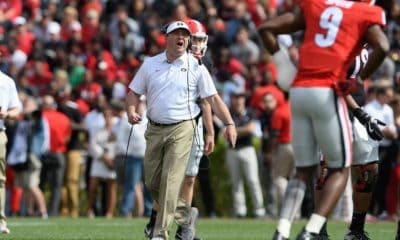 The Georgia Bulldogs open the 2018 season at home against Austin Peay on Saturday, Sept. 1. The game will be broadcast nationally by ESPN at 3:30pm ET.